Pesic's men beat MoraBanc Andorra (91-71) thanks to a strong defence and potent attack. Tomic and Hanga (with 15 points each), Víctor Claver (14) and Heurtel (13) were the top scorers. Despite a good start for the visitors that allowed them to edge ahead (6-12), the hosts reacted quickly scoring a spectacular 20 points to end the first quarter with a clear lead (26-16). Two consecutive three-pointers from Navarro and Ribas gave Barça an even bigger lead at the start of the second quarter, however, Andorra came back strongly to cut the deficit to only five points (41-36). The third quarter began with a the hosts scoring seven without reply, to lead by 15 (52-37). It was a distance that was insurmountable for the visitors, who then succumbed to Claver’s trio of three-pointers. By the fourth quarter the gap had widened again (69-52). 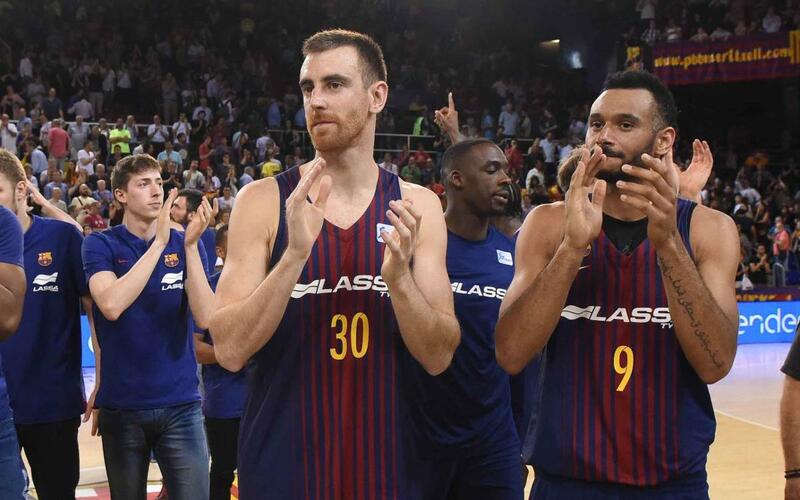 Navarro and Heurtel continued squeezing their opponents, and a full-time score of 91-71 was a fair reflection of Barça’s dominance. They will now face Baskonia in the semifinals, and the first match of the series will be Monday, June 4 at 9.00pm CEST in Vitoria.